2.) Overlays on nose, brow and halter cheeks. 3.) 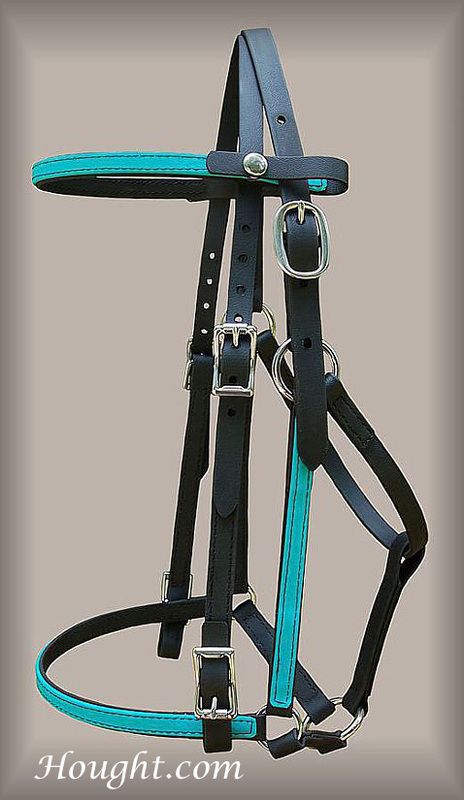 Combo 5/8"/ 3/4" halter - The areas of the headstall, the crown piece and chinstrap, which need the most strength are 3/4". 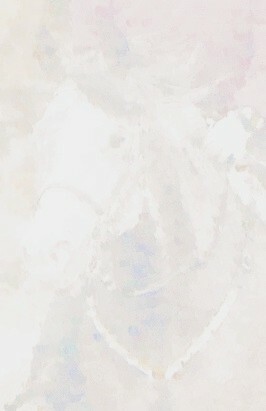 The noseband, brow and cheeks are 5/8" giving a finer, less bulky appearance.